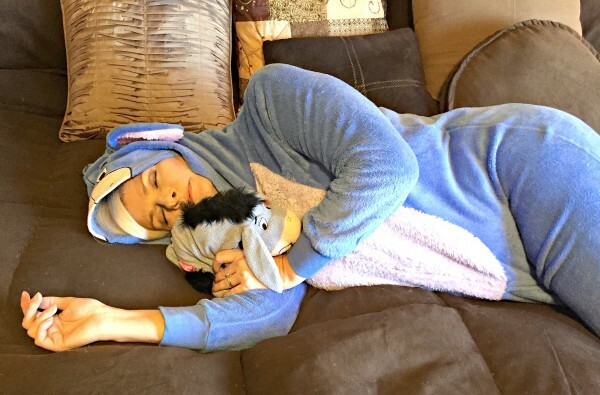 Festival of Sleep Day is January 3rd. If there was ever a day I could get behind more, it’s any day celebrating sleep! Can I get an Amen?! It’s ironic though, because tomorrow, January 3rd, is the last day of my son’s Christmas break and we can’t sleep in because it will just make Monday too tough on us. I suggest they make a Festival of Sleep Week and all schools and places of employment celebrate this week by allowing everyone to sleep in an extra hour before having to go to school or work. I know I can get an, “Amen” on this, right? It is well established that sleep, especially 8 hours of sleep, is good for our health. So a festival of sleep day really should be celebrated. One day out of the year set aside for everyone to sleep as late as they want, or to take a nap during the day if they choose, is healthy for us. I couldn’t find the origins of this holiday, but kudos to whomever it was… they realize that after the holidays, we need a day dedicated to rest and a little extra shut eye time. Come to think of it, and in the interest of good health, I should take a nap tomorrow. I’m sure I could sneak off without my son knowing. Yawn! 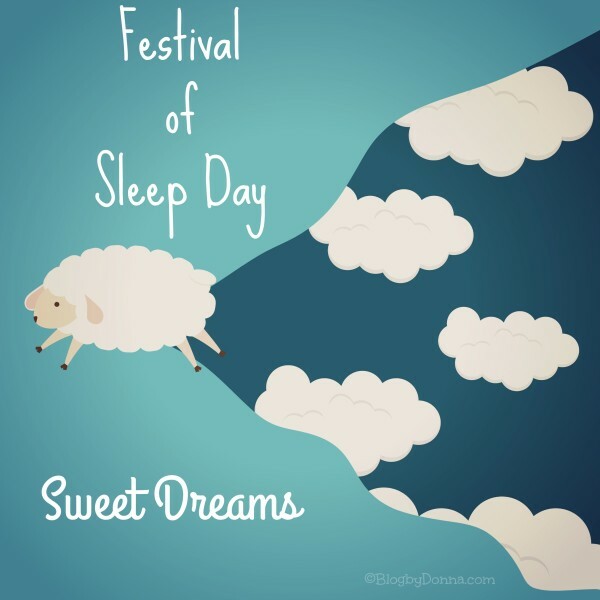 Will you be celebrating the Festival of Sleep Day? a whole day dedicated to sleep?! now that’s what i’m talking about! YES! i have been waiting for this!